Make Up Lesson. Want to Look 10 Years Younger? 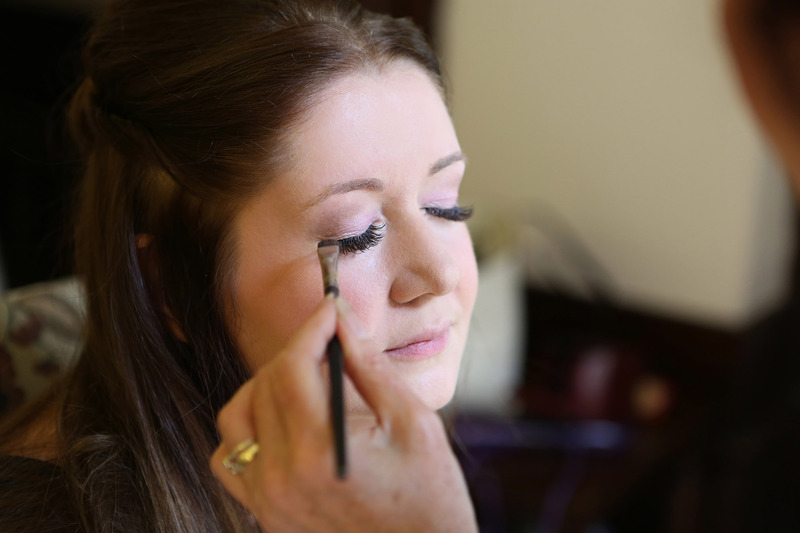 Most of us continue to do our make-up the same way we did as a teenager! Life takes over and our time is taken up with bringing up children, busy careers and juggling everyday events. When we finally get a little time to ourselves, we may find that the make-up look that suited us when we were younger, no longer looks quite right. We may have different challenges, ranging from fine lines, maybe dark circles under the eyes, eye bags, to droopy eyelids and age spots! 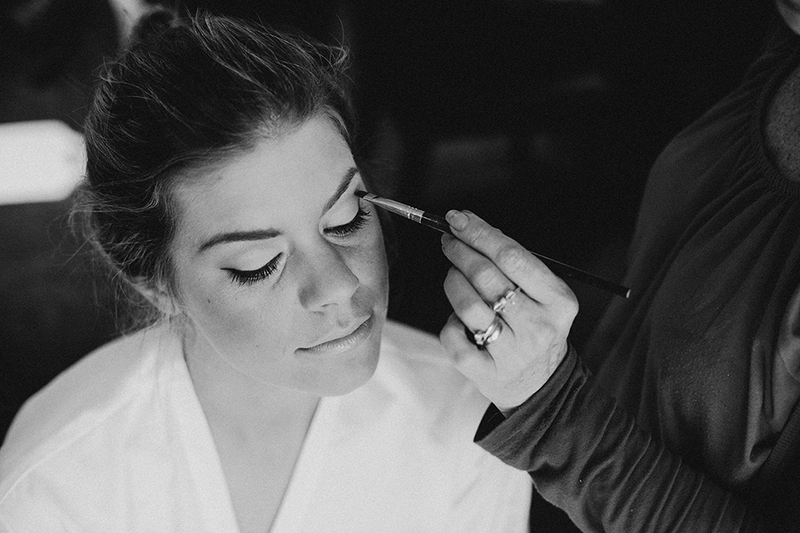 However, by learning a few tips and techniques with make-up products, you literally can look 10 years younger and the confidence and self esteem this will give you will be amazing. 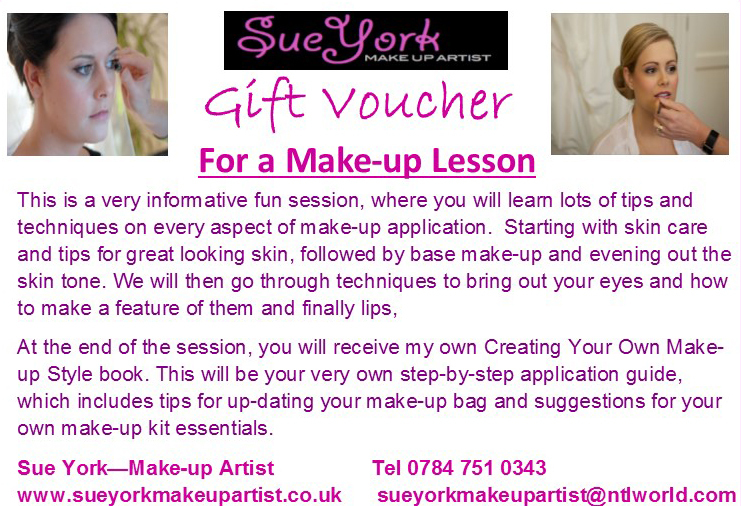 My Make up Lesson is a hands on, informative session, where you will learn lots of tips and techniques you can then apply every day and for any occasion you have thereafter’. 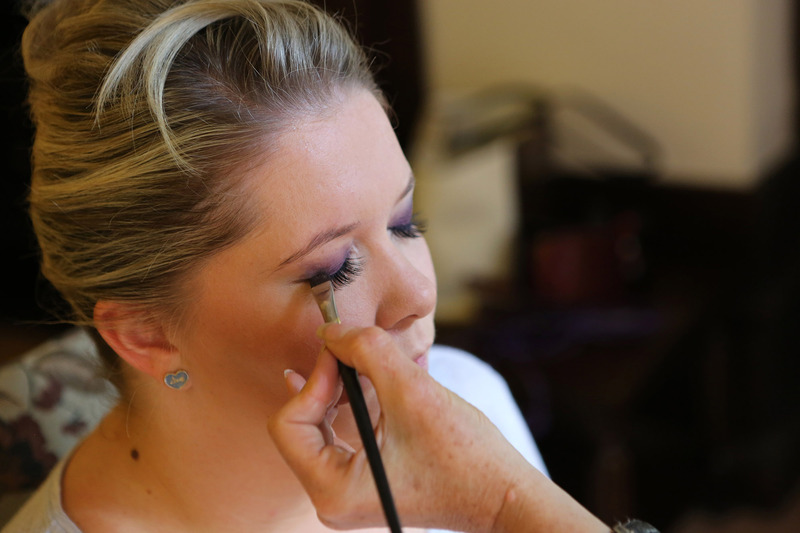 At the end of the session, you will receive a copy of my Creating Your Own Make-up Style book, This will be your very own step-by-step application guide, which includes tips for up-dating your make-up bag and suggestions for your own make-up kit essentials. My gift vouchers are also available to buy this experience for a friend, Mum or Sister.